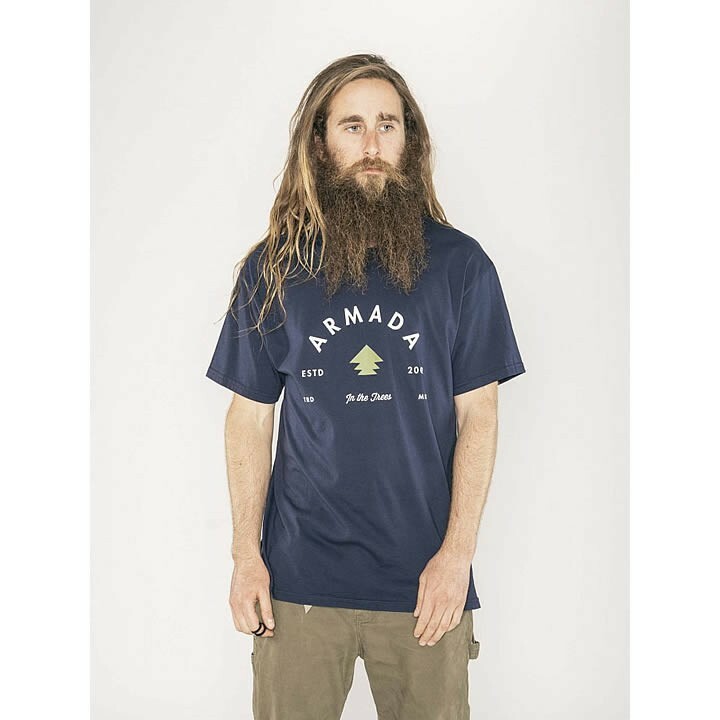 The Armada In Trees Tee. Say that 5 times fast. All the latest in T-Shirt technology.